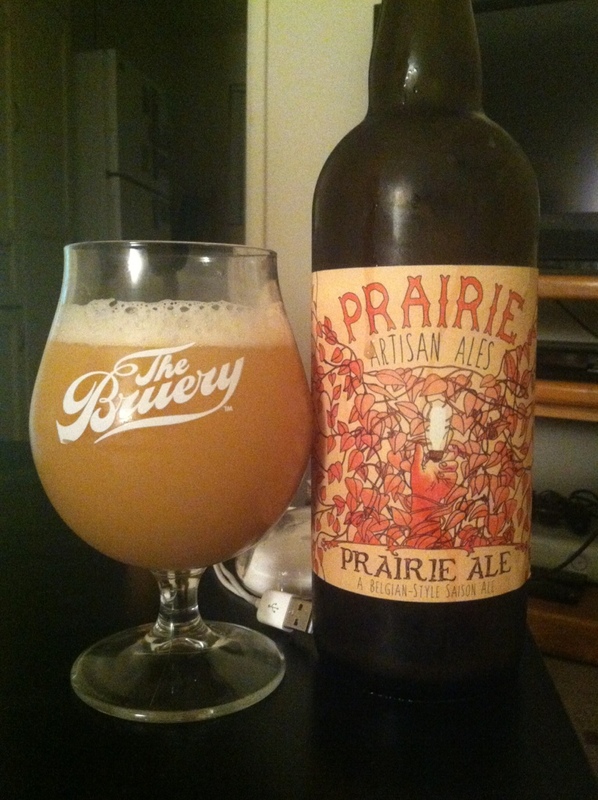 Prairie Ale Seeeeeeason. Not a ghost. Still high gravity tho. Banana hoppy grassiness and a kinda yogurt closer. The dregs on this are the super sperm.